Organovo Holdings, Inc. one of the largest 3D printing companies in the world announced that it has joined a new public-private manufacturing USA initiative – the Advanced Regenerative Manufacturing Institute (ARMI) – a consortium of nearly 100 industry, government and academia that works towards advancing the development of next-generation manufacturing processes and technologies for cells, tissues and organs. The ARMI is a public-private network that invests in the development of world-class manufacturing technologies where ARMI integrates and organises the fragmented collection of industry practices and domestic capabilities in tissue Biofabrication technology. In addition to biofabrication technology, the ARMI will also advance regenerative tissue research and will focus on creating advanced manufacturing innovations in biomaterial and cell processing for critical Department of Defense and civilian needs. 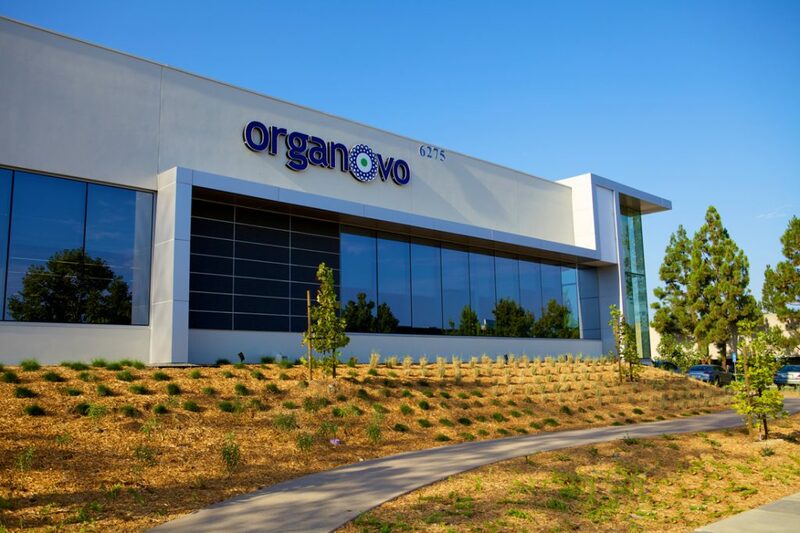 “Organovo’s mission to deliver game-changing regenerative medicine products and in vitro liver models depends not only on a supply of well-qualified cellular raw materials, but also on our ability to further streamline and automate tissue production processes such as bioprinting and post-fabrication conditioning. By joining the ARMI group, we have the opportunity to learn from other innovators, to share what we have learned, and develop partnerships that bring ground-breaking products to the market,” Presnell concluded.